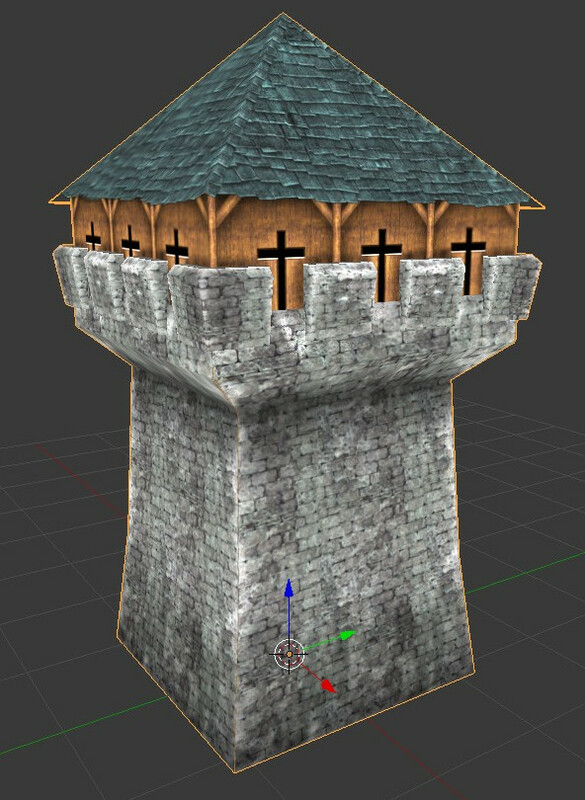 A Low Poly Square Tower, not much use for anything other than background noise. Agreed with Charlie. It has incredible character and a really great aesthetic. well you might be interested to know that i used to make terrain for warhammer fantasy battle table top games.. the brick and rooftile textures are scans and re-works from my models. 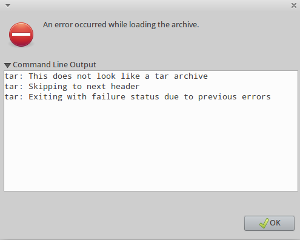 Weird - I get the same error, running Ubuntu 10.04. Works if I save the file and run gunzip and tar separately, though. Nice design! 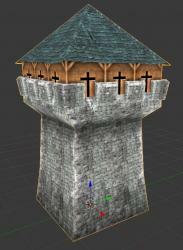 Colors could be more realistic, but overall a really good model with superb textur scaling. I can tell you put a lot of time into this.